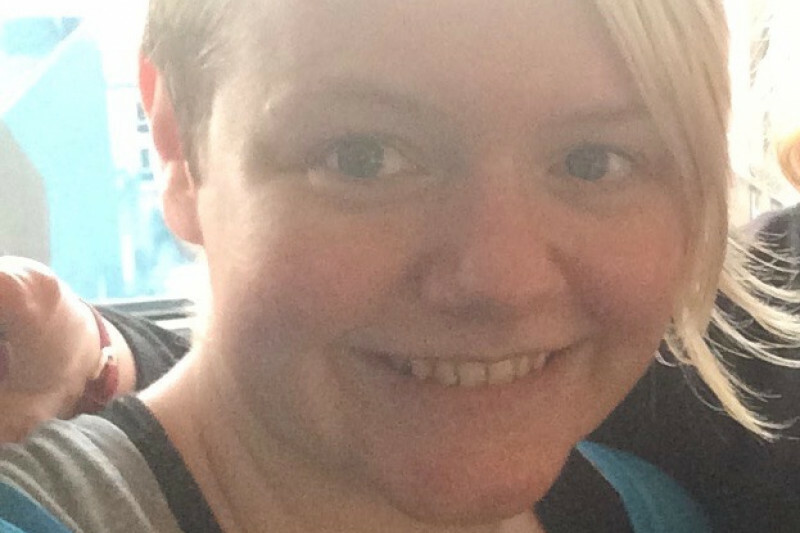 Hello, my name is Sarah, I am 38 years old, and I live in Nottingham, England. I have a genetic degenerative disease called HMSN (Hereditary Motor Sensory Neuropathy). This is a progressive condition, which damages the nerves in the body starting with the hands and feet. In my case this has led to muscle atrophy, loss of balance, extremity deformity, and chronic pain. It causes problems with performing everyday tasks – everything from opening something, picking up and holding objects, to typing. Only 8 years ago, I was a fiercely independent person with a degree and a job, working with young offenders. However, the physical deterioration and pain of my condition means my body will no longer let me work, even though my brain is lively and active. Two years ago I was housebound, anxious and depressed, I was rapidly losing muscle mass and I’d been told I would never walk again. Bad news right?? Well it’s not all bad news! 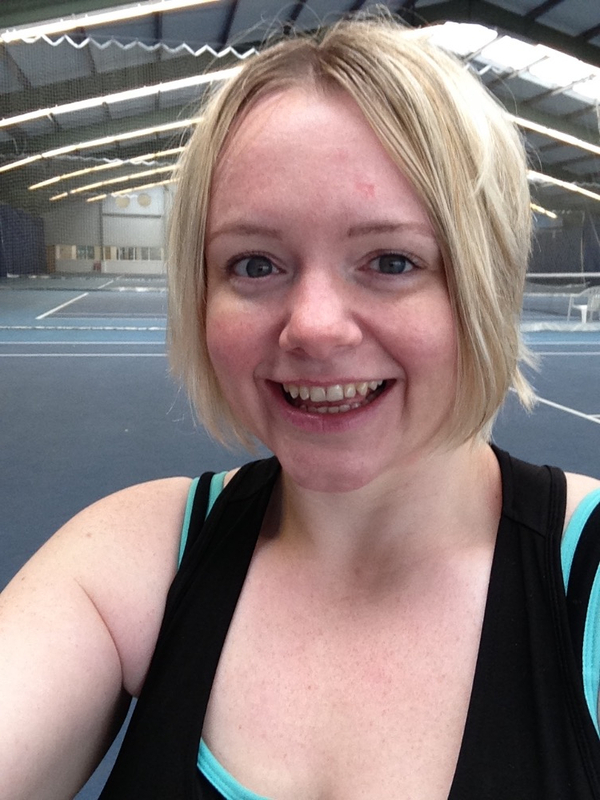 Since then I have discovered wheelchair tennis and I have become fit, got my confidence back and I want an independent life again. I have found the confidence and ability to leave the house by myself, with my mobility scooter (I can’t get out of my building without using it to push the doors open). I’ve even been given the opportunity to have tennis lessons in Loughborough with an elite coach, from the Tennis Foundation. The problem is, I’m not able to travel with my current chair and scooter. I’m not allowed to take my mobility scooter on trains, and it’s too big and heavy to get into cars or taxis. So I’m asking for your help to crowdfund a lightweight one with a motorised scooter accessory. The push-wheelchair I have is basic, very heavy, and my hands have now reached the stage where it is increasingly painful to push myself, even in the house – so I can’t get anywhere in it. I worry that it will not be long before I am unable to push myself at all, which will mean the end of my independence even in the house. As it is, when my hands and feet are both bad I move around my flat on my knuckles and knees. Sadly what I need far exceeds the resources of the NHS. My disease is incurable. I know I’ll never get better, and I accept my nerve degeneration and chronic pain will continue to worsen as I age, but I can suddenly see myself having the possibility of a life worth living. This is why I am asking for help. I’ve never liked the fact I can’t work, and I hate that these days I must rely on benefits. I have always managed, but the kind of wheelchair that would give me independence is completely beyond my own financial means. 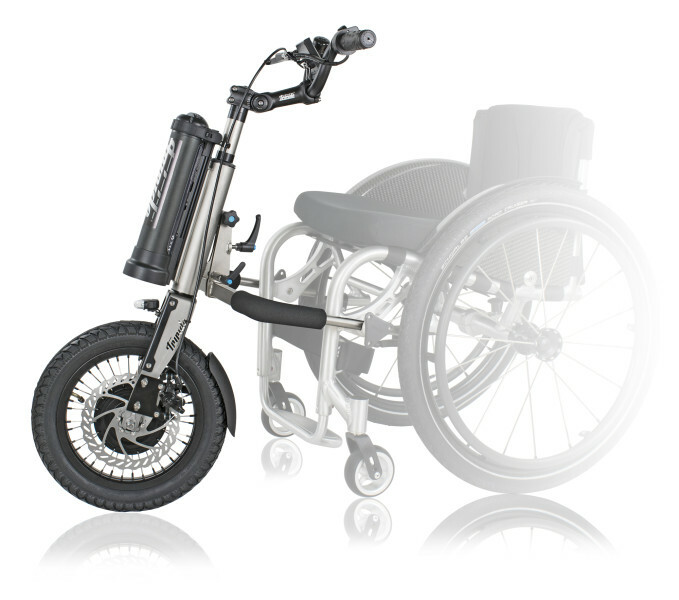 I am hoping to be able to buy the sub4 wheelchair and tri-ride – a lightweight wheelchair I can push with my hands - with a scooter add-on that means I can travel on trains and buses. The key feature of this wheelchair is that it is compatible with a ‘powered add-on’ that turns the wheelchair into a mobility scooter. This would mean I’d be able to travel independently. I’d be finally able to independently use a car or taxi – as my current mobility scooter is too big and heavy to do so. 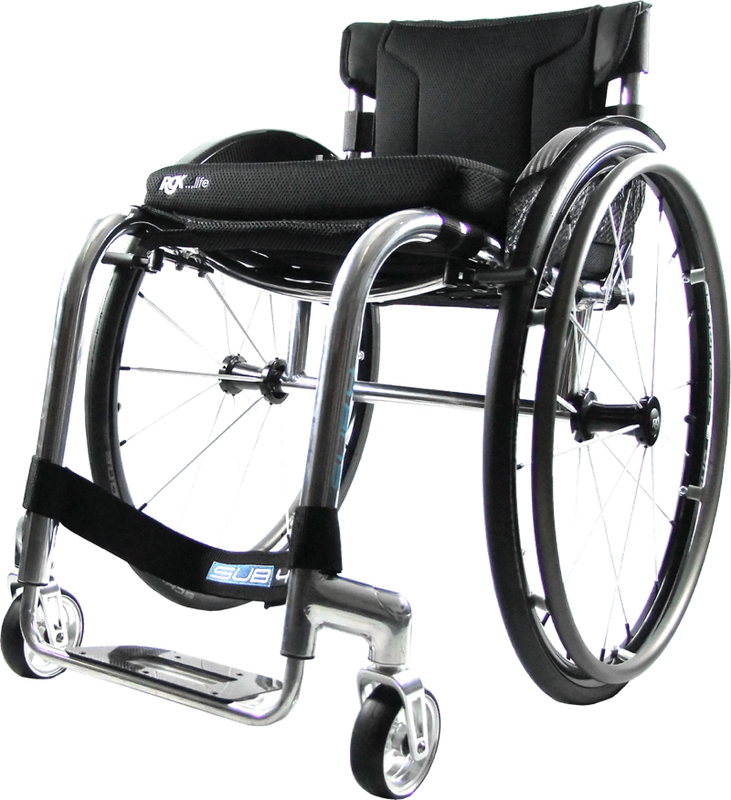 I cannot stress enough what a difference this wheelchair would make to my life. If I am able to raise £5,000 I will buy the wheelchair. The second £5,000 would pay for the powered mobility element, which would transform the wheelchair into a mobility scooter. Soon after the Paralympics were held in London, a friend told me about a ‘Come and Try’ event in the centre of Nottingham, which enabled me to try out a few wheelchair sports. 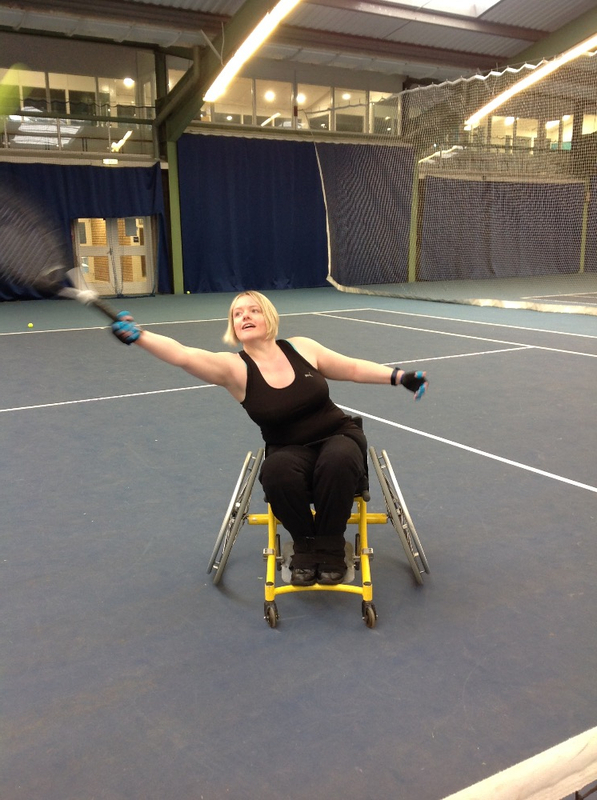 As a result, I took up wheelchair tennis, which has truly changed my life. I have fought through depression and anxiety because of the pain and physical restrictions. 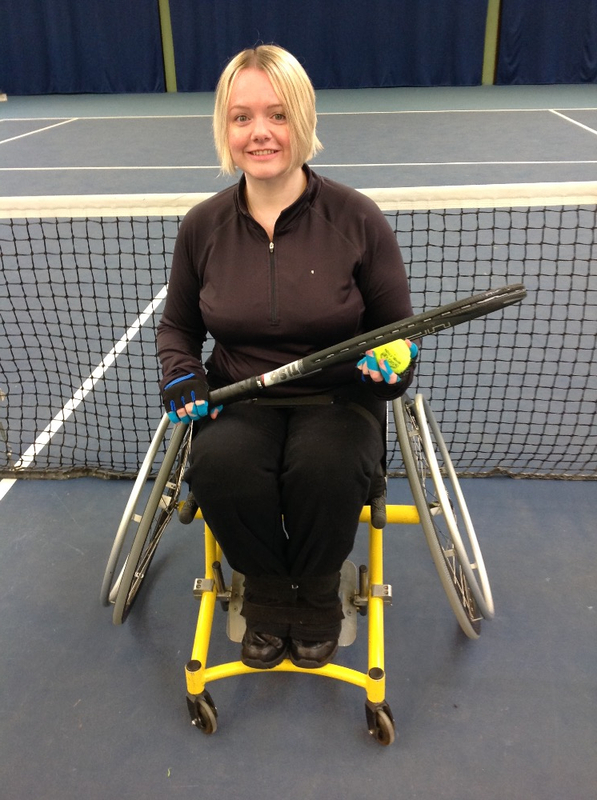 I used to be trapped in my flat almost all the time, I couldn’t go anywhere alone – now, I still have to rest a great deal, but I play wheelchair tennis as often as I can. The confidence and self-belief I’ve gained is incalculable, and as I’ve found a safe way to exercise, I’ve gained strength and fitness I could never have imagined. Since I have been able to exercise on a regular basis I have lost 3 stone. Although my disease is degenerative and will always get worse, some of the pain that came from the immobility has improved, with a stronger core I am able to carry myself better and my new attitude of self-reliance makes me feel like I’m a different person than before. The pain is still constant, but on the court I’m able to distract myself when all my concentration is focused on getting to that ball. And my muscles will waste much more slowly if I can keep them working. I have been given a grant from the Dan Maskell Trust, I've been awarded a new court wheelchair specially designed for playing wheelchair Tennis, and also lessons with Martyn Whait, Elite Coach at the Tennis Foundation, who helped develop my special court chair with ROMA. And now I have taken part in 2 tennis tournaments! I play in the Novice division, and I have won a silver medal for coming second, and a gold for winning the Doubles with my friend Nick. I play in the Singles too, and I've improved massively just from taking part. I'm always looking forward to the next tournament! I have found a safe way to retain and even build on the muscle mass I have left, and I even seem to have a small amount of talent for it! I’m fitter than I ever thought I could be, and I am able to walk again, even if it’s just in the house - this is a massive achievement for me after being told I would never walk again. I have 5 consultants who oversee my medical care, and one of them recently told me I was ‘defying the text books’. I have found a reason to leave the house, to see people, and a way I can achieve things. I finally have a reason to be happy, other than the fear that if I’m not, no one would want to spend time with me. When I push myself across that court to get to a difficult ball, I feel like I’m flying. Thank you for reading this. If you’re able to offer any help, please click on the button that says ‘Donate’ and choose the level of donation you can afford.